Surprising Ugly Item That Increases Home Value? If you live in Colorado, you know how powerful the sun is – it’s what makes the winters tolerable and, for many people, it’s one of the highlights of living in this state. So, shortly after we moved to Colorado, my husband started his solar campaign and it’s been an ongoing discussion in our family for years. He sees solar panels as a way to shave down our electric bill; I just see ugly. Call me a purist, but when I look at a home, I like to see a clean, unobstructed view of the roof, and have always seen solar panels as blight on the home – until now. Hmmm…. as a real estate professional and finance nerd, I just can’t argue with those numbers. I realize the numbers in the study come from a lab in Berkeley, CA, where average home prices are higher than Colorado, but to know that your home will have a higher market value if you have solar panels makes the decision much easier. The result? My husband wins on this one. Our solar panels are being installed this summer. Michelle Walters is the Owner of Suburban Denver Properties, a residential real estate brokerage and investment firm. 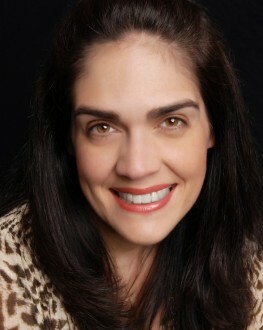 If you are looking to buy, sell, or invest in real estate you can find her at www.SuburbanDenverProperties.com.